Nowadays, busy life style, improper diet, and inactivity dramatically increase the number of overweight people. Strict diet, strong will and hard work in the gym can certainly help to reduce the weight, but the persistent bulges on thighs, abdomen, flanks, and buttocks usually remain. For years, the only solution has been surgical removal of fat cells by means of liposuction. Is therefore no hope for women and men who do not want to undergo the invasive procedure and take the potential risks associated with it? Is body sculpting imaginary wish for the people that can not afford a long recuperation period? 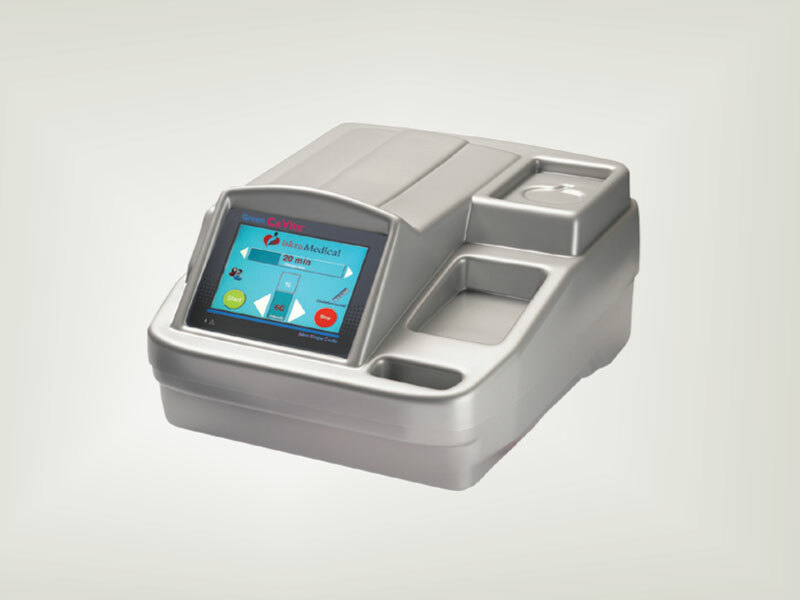 Iskra Medical had them in mind when designing the novel CaVite™ devices. 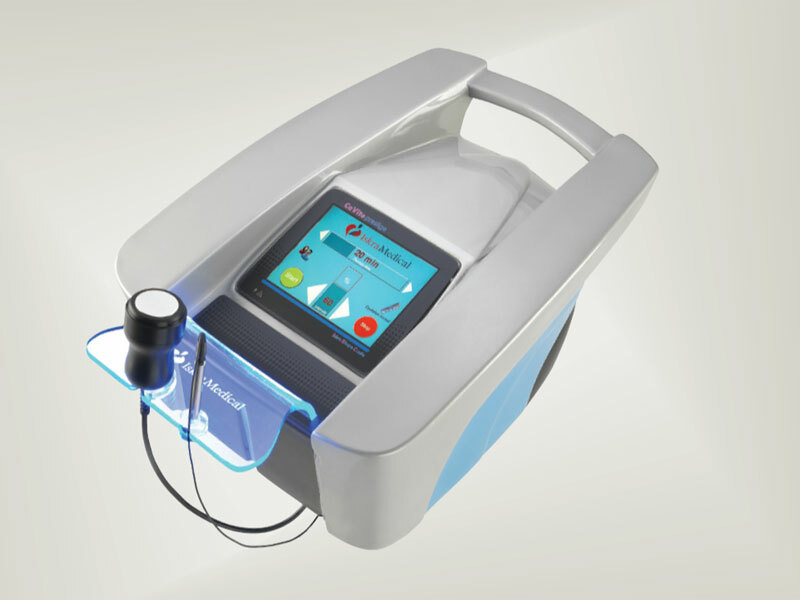 They utilize the advanced cavitation technology that enables a concentrated energy to be directed within the patient only at a very specific zone, and is thus capable of selectively disrupting the subcutaneous fat cells, while leaving the skin, vascular, nervous and muscular tissue unaltered. After destruction of adipose tissue, the fat in the form of triglycerides is released into the interstitial fluid between the cells, where they are enzymatically metabolized to glycerol and free fatty acids. Water soluble glycerol is absorbed by the circulatory system and used as the energy source, whereas the insoluble free fatty acids are transported to the liver, where they are processed as any other fatty acid - including fatty acids from food. Most of the patients experience a certain circumference reduction after a single treatment, but further treatments for even more dramatic fat thickness and circumference reduction are recommended. The CaVite™ models offer non-invasive, painless, safe, and fast alternative to the liposuction procedures. Abdomen, thighs, buttocks, flank, knees can be contoured with no anesthesia, no scars, and no recuperation period. The patients can resume their daily routines immediately after the treatment. There is no post-treatment pain or discomfort, the skin surface remains intact.